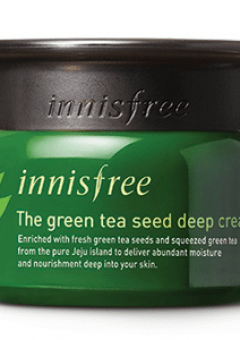 Absolutely can’t stand painful peel-off pore packs that pull out blackheads by the root? 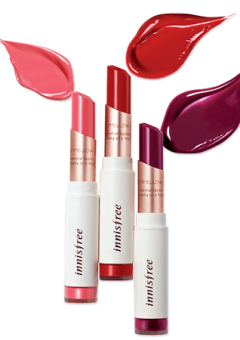 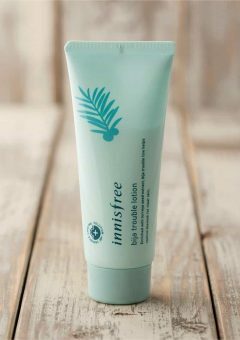 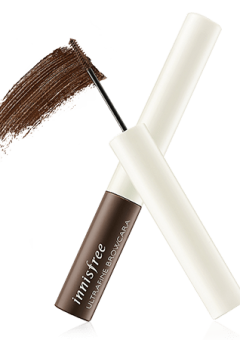 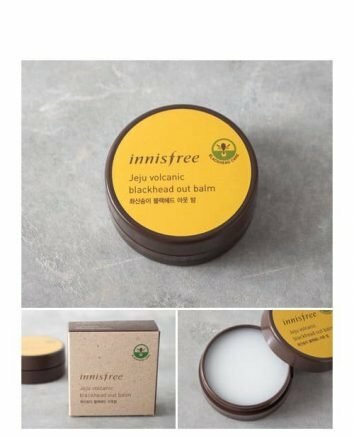 Innisfree’s Jeju Volcanic Blackhead Out Balm is here to save you the trouble (and the pain)! Formulated with Jeju volcanic scoria, this balm uses an oil-pulling method to extract the impurities and sebum, essentially removing and dissolving them as it melts on your skin. 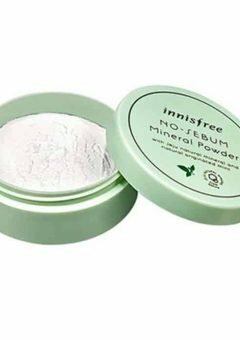 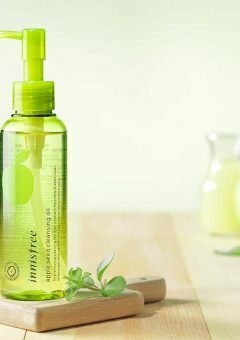 Not only does this product purify your pores, it also moisturises your skin, leaving behind supple, fresh skin that looks and feels clean.